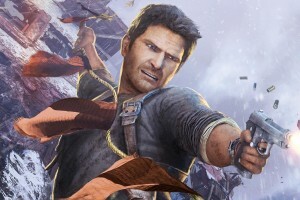 Nathan Drake finds adventure in Screw Attack’s DEATH BATTLE!! Uncharted’s daring adventurer finds his way into Death Battle! he has traveld the world in search of treasure and priceless artifacts. He has taking many risks while facing incredible challenges! Can he overcome his greatest challenge when he faces off against the Tomb Raider herself, Lara Croft?! 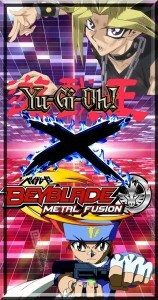 Yu-Gi-Oh X Beyblade Chapter 6 Pt.2!! Lara Croft is raiding DEATH BATTLE!! 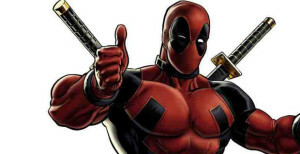 Deadpool returns to Screw Attack’s DEATH BATTLE!! 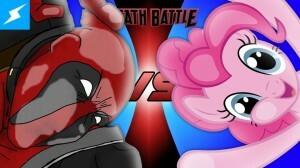 The Ultimate crossover battle returns!! Fighting Gamers, Rejoice!! 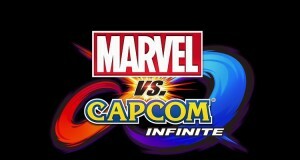 Marvel and Capcom are joining forces once more to bring their crossover franchise to next-gen consoles!! Marvel vs Capcom Infinite will feature a host of new characters including Ms. Marvel and Megaman X! The game is expected to drop 2017! 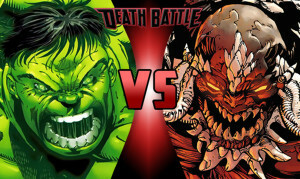 Doomsday comes for the Hulk in Screw Attack’s DEATH BATTLE!! 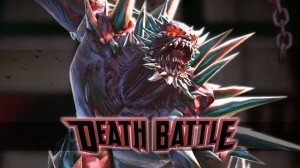 Doomsday has come to Screw Attack’s DEATH BATTLE!! 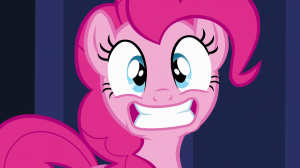 The end is neigh! Doomsday is one of the most powerful characters in the DC Universe. His greatest achievement was killing Superman, who is just as strong. He has near unlimited power an immense hatred of all life. Will Doomsday bring about the end for the Hulk? !